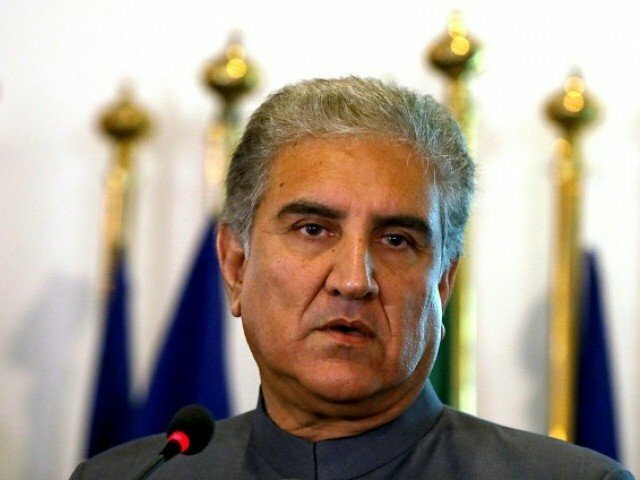 ISLAMABAD: Foreign Minister Shah Mahmood Qureshi has underscored importance of trilateral cooperation between Pakistan, China and Afghanistan for peace in Afghanistan and the region, and for deepening connectivity, mutual development and economic prosperity. “Pakistan has always supported reconciliatory efforts spearheaded by the Afghan government and would continue to support such initiatives. Pakistan has also fought with the demon of terrorism and it understands the sufferings of Afghanistan,” Qureshi said on Wednesday. He was addressing a ceremony held at the Ministry of Foreign Affairs for distributing books, school bags, stationery and items of winter clothing among 200 Afghan refugee children at an event held in collaboration with China on Pakistan-China-Afghanistan trilateral cooperation. The foreign minister said Pakistan has ensured education facilities to Afghan refugees on a par with its own citizens and will continue to invest in the education of the refugee children as it is the real investment for a prosperous future of Afghanistan. He also highlighted the generous hospitality extended by the people of Pakistan to their Afghan brethren during the last four decades. 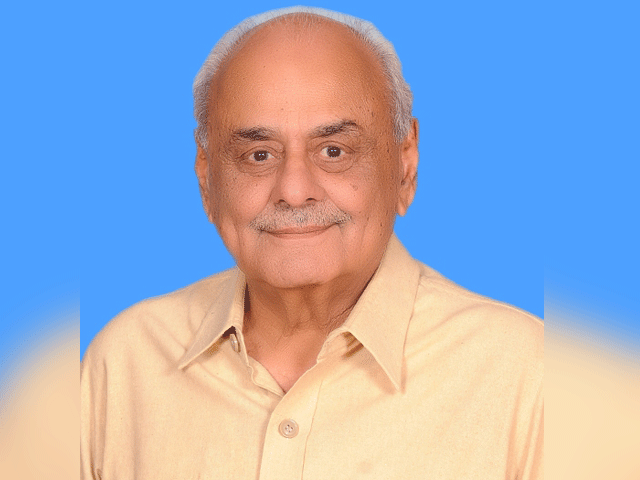 “At any given point during these 40 years, on average over three million Afghans have been living in Pakistan,” he added. Ambassador of China Yao Jing, who was invited to the function, also appreciated Pakistan’s continued hospitality to millions of Afghan refugees and expressed his country’s desire to work for expanding trilateral cooperation in areas of mutual interests. The Afghan Charge d’ Affaires thanked Pakistan for hosting Afghan refugees for almost four decades and said the trilateral cooperation would contribute towards peace and stability in Afghanistan.